Whether your choice is a popular sailing catamaran so you can spend all day playing with the water sports toys, or a high speed, Euro-styled power yacht so you can stay on the move or show off docked stern in Monaco, Regency Yacht Vacations is here to help you find the perfect match. Once again, setting your priorities for the particular yacht holiday is an important part of finding the best match of yacht and crew. The more information you provide, the easier it is for us to make specific recommendations based on our years of experience. Some clients bond with the fabulous crew that love living and working on the sea and return to sail with them again and again. 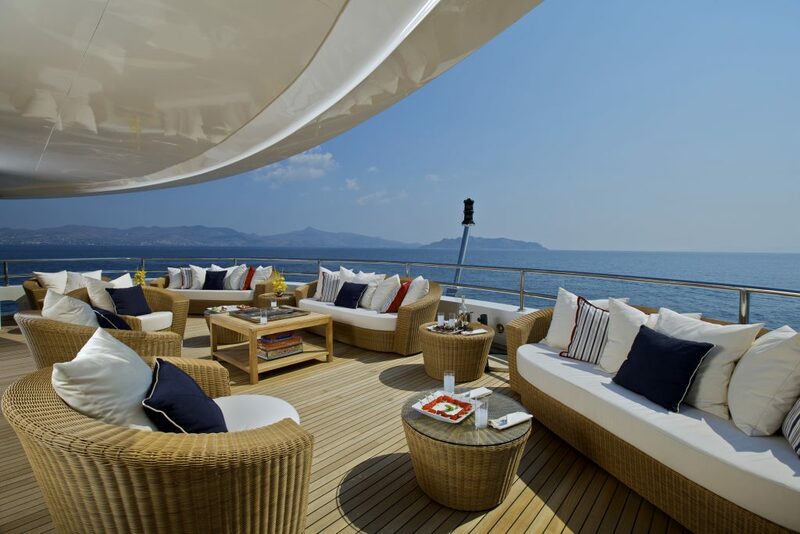 Other clients prefer to change it up often, trying a large sailing yacht with plenty of activities, then switching to a power yacht for some power business entertaining, and then downsizing to something smaller for an intimate get-away with your spouse. 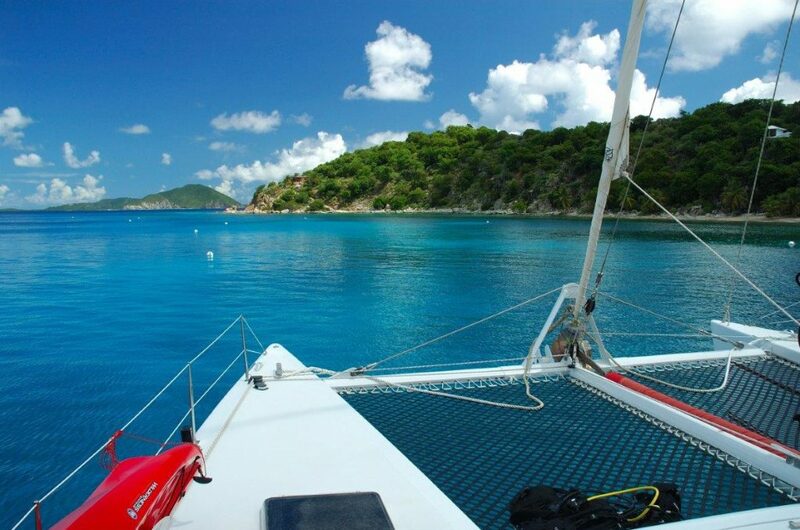 Whichever way you choose, Regency BVI is here with all the details you need to make the choice that suits your tastes. Many clients choose to charter a variety of yachts before purchasing – this is an excellent way to find the yacht that fits the way you live your life! See what you are really drawn to by experiencing many options in construction and design, which will help you know the marketplace and why time spent on a private yacht is the best restorative to the frenzy of today’s world. Choosing the right yacht for your charter means setting priorities on what is most important to you. 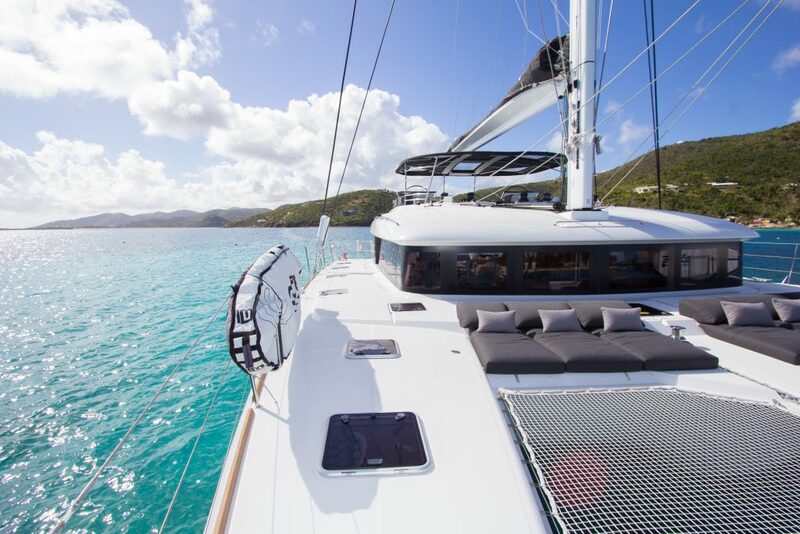 All yachts, whether sailing monohulls, catamarans, or power yachts will be vetted to make sure they are in good condition and prepared to have guests onboard. 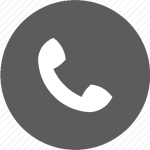 Communication is critical for finding the best match up of a yacht for your charter; if you have concerns about stability or space or itinerary we can help you find the best solution of a yacht for your charter.